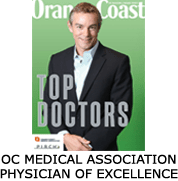 My promise to you as your Hernia Surgeon is to provide you with the best office experience and results for your hernia care. 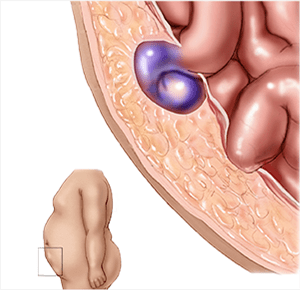 I am dedicated to the diagnosis of, treatment for, and recovery from, all hernia types. 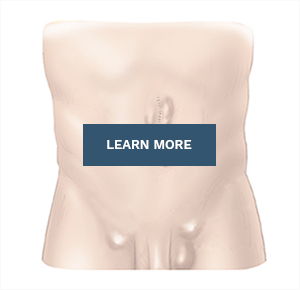 Myself and our website will help guide you through learning the symptoms of hernias, the different types of hernias, and the options for treatment. Once you’ve decided to seek treatment, schedule your appointment with us online. 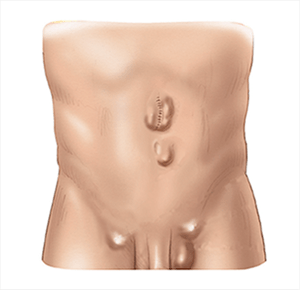 Don't have time to learn everything about hernias today? 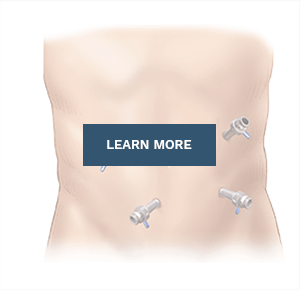 Download my free e­book so you can learn everything about hernias at your own pace. Friendly Staff. Little Wait Time! We provide our patients with a comprehensive center. 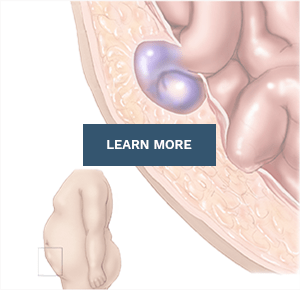 Your consultation, surgery, and follow up are all within our hernia center. You can’t find a more concierge approach to hernia care in the country. Plus, we respect your busy schedule and promise to minimize your wait time. What Sets Dr Harris Apart? 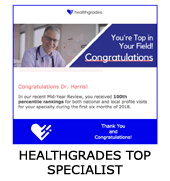 Dr. Harris is the highest rated hernia surgeon on HealthGrades, Yelp and Vials. 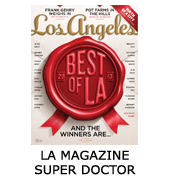 Our passion, pride in our work, and focus on hernia care is reflected by our patient's feedback and allows us to provide all patients with the highest quality medical care. 70 patients of Dr. Harris rated 4.5/5 on their experience. 175 patients of Dr. Harris rated 4.6/5 on their experience. 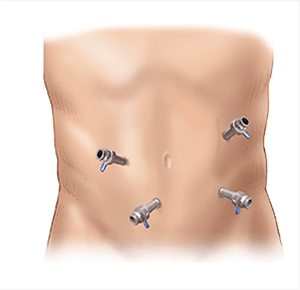 Medical Studies have shown that over 75% of hernias will get progressively larger and more painful with time. This is why we highly recommend scheduling an appointment with us when any symptoms occur to determine the best course of action. Dr. Harris is the highest rated hernia surgeon on HealthGrades, Yelp and Vials. 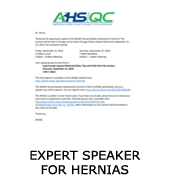 Our passion, pride in our work, and focus on hernia care is reflected by our patient’s feedback and allows us to provide all patients with the highest quality medical care.